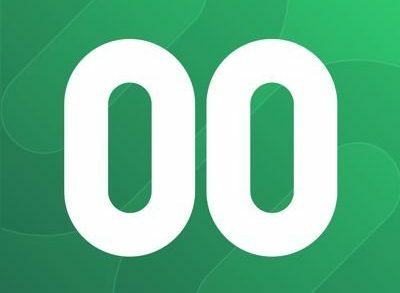 Oval Money, a London, UK-based startup that is building an automated saving and crowd investing marketplace app, raised £594,900 from approx. 650 investors. The round, which exceeded its crowdfunding target of £500k, on Thursday, 18 January, remains open to the public untile Monday, 29 January. Have a look at the Crowdcube campaign here. The company intends to use the funds to develop a multi-sided marketplace for savings and investments products, creating an end-to-end savings solution for its users. Co-founded in Italy by Benedetta Arese Lucini, former CEO of Uber Italy, Claudio Bedino and Edoardo Benedetto, co-founders of do-it-yourself crowdfunding platform Starteed.com, and Simone Marzola, expert in machine learning and artificial intelligence, Oval Money provides an iOS and Android app that allows users to set money aside through “Steps”, commands based on their behaviour that draw money from a linked current account into a digital wallet. Furthermore, the company offers an integration with Facebook, enabling users to save each time they use the social media platform. Launched on iOS in April and on Android in November 2017, the app has attracted more than 46,000 users across the U.K. and Italy. 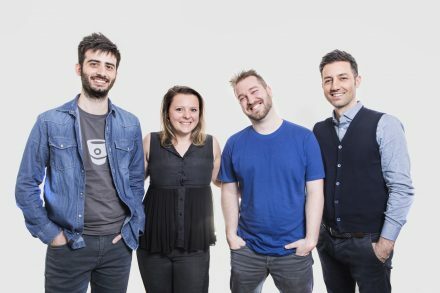 The company has already raised €1.2M in funding from Gruppo Intesa SanPaolo, b-ventures, an incubator from Japan’s NTT Docomo, and Bertoldi Group Family Office.